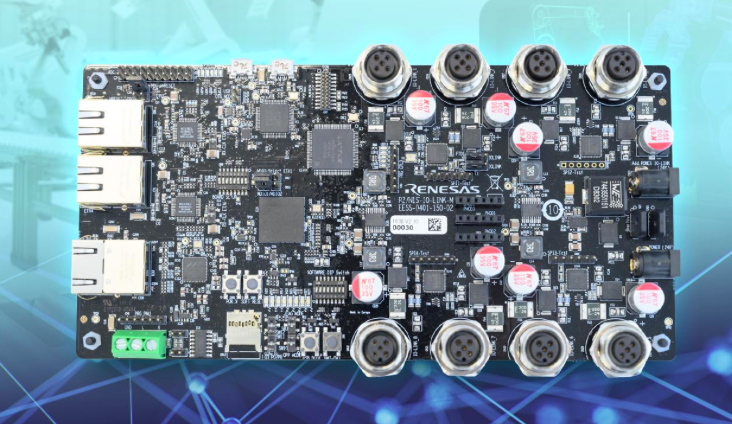 Renesas Electronics has introduced a new IO-Link master development kit to accelerate IO-Link-based application development for industrial networked devices in a smart factory. The development kit includes a board and pre-qualified sample software provided by TMG. The board has eight IO-Link connecters allowing developers to immediately connect IO-Link devices and start the evaluation process. The easy-to-use development kit contributes to shorter prototype-to-production process time and helps to reduce the development burden for engineers.